LeichtBric Premium AAC (Aerated Autoclaved Concrete) is a high-grade masonry material that is both light weight and solid, and that can be used internally and externally. 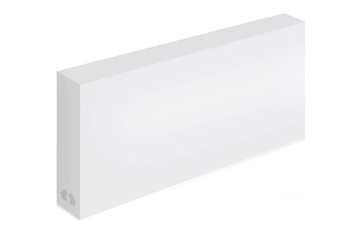 It has excellent thermal properties and insulation best suited for energy savings application. LeichtBric Premium AAC was born with the state of the art German proprietary technology & equipment, creating the industry premium standard for masonry products that meet the stringent requirements for buildings. LeichtBric premium AAC has risen to become the undisputed industry leader with the largest production capacity in Sout East Asia. The robust demand for LeichtBric Premium AAC is not limited in Indonesia but also highly sought after in South East Asia and Oceania because of its premium quality. The precision-cut dimensions allow surfaces to be built with unmatched evenness, therefore greatly reducing time, labour, and finishing material used. Most importantly, LeichtBric Premium AAC is a certified Green and Environmentally Friendly product, underscoring the undeniable emphasis on social responsibility and sustainability in building tomorrow’s world. LeichtBric AAC may prevent fire from spreading, in case of fire. Furthermore, LeichtBric AAC does not emit gas or toxic emission. LeichtBric AAC has undergone Fire Resistance BS 476 : part 22 : 1987 (British Standard) and AS 1530.4 (Australian Standard), passing panels fire test for a duration of 260 minutes. 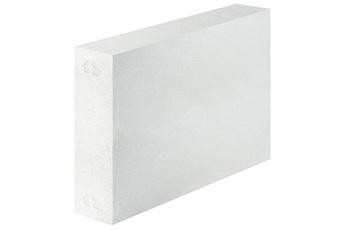 Certain thickness of LeichtBric AAC boasts good sound insulation, creating peaceful ambiance. Therefore, LeichtBric AAC is suitable for hospitals, schools, hotels. LeichtBric AAC provides natural protection against heat inside the building, and helps reduce energy required and reduce electricity for AC. LeichtBric AAC simplifies construction process by significantly minimizing the number of products involved in one building. LeichtBric AAC is manufactured using non-allergenic materials, it does not pollute the air quality making it allergy-safe. 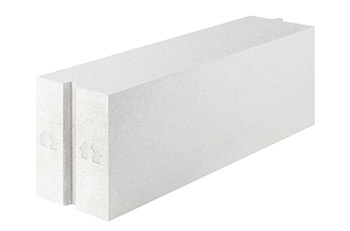 LeichtBric AAC is also ideal for areas prone to earthquake. LeichtBric AAC is an environmentally friendly product, made of selected materials of sand, lime, cement, water, and safe developer chemical. No pollution or hazardous waste in the production of LeichtBric AAC. 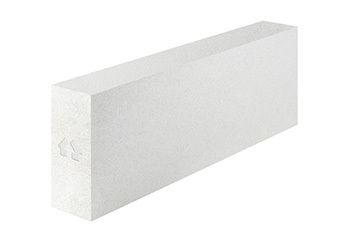 Compared to conventional bricks, LeichtBric AAC is much lighter. It is even lighter compared to similar AAC products, making it exceptionally easy to work with at job sites. With only 490 kg/m3 weight, it significantly reduces structural weight. LeichtBric Premium AAC can be cut by power saws, drilled, nailed, making it easy to work on and to install. Check our brochure to see more information about our product.